It is known that fruits and vegetables are very useful. But did you know that they can be daring ...? MainamaGames Company presents to your attention a delicious novelty. Juicy fruits in the form of the police and the mafia, great graphics, animation and background music theme - all this awaits you in the game Coolygangs! 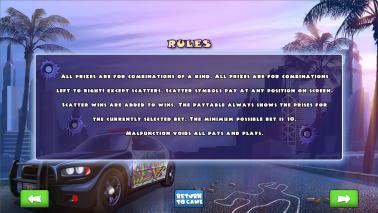 This is a classic video slot with 10 paylines and 5 reels. 3 or more identical symbols, dropped in a row, starting from the leftmost reel, means winning. 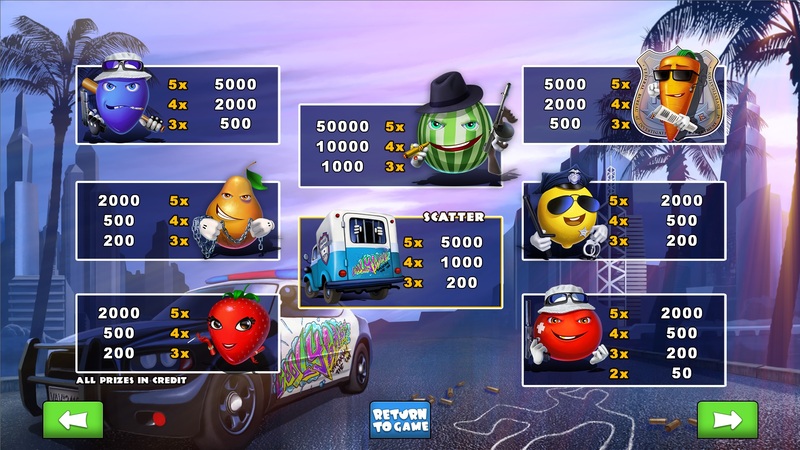 And two tomatoe charecters are enough to win. 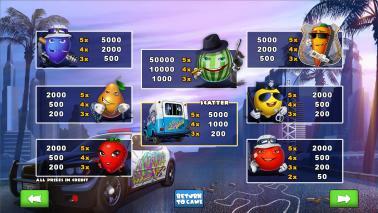 The special character - police car - will help earn more prizes. This symbol is a scatter symbol. 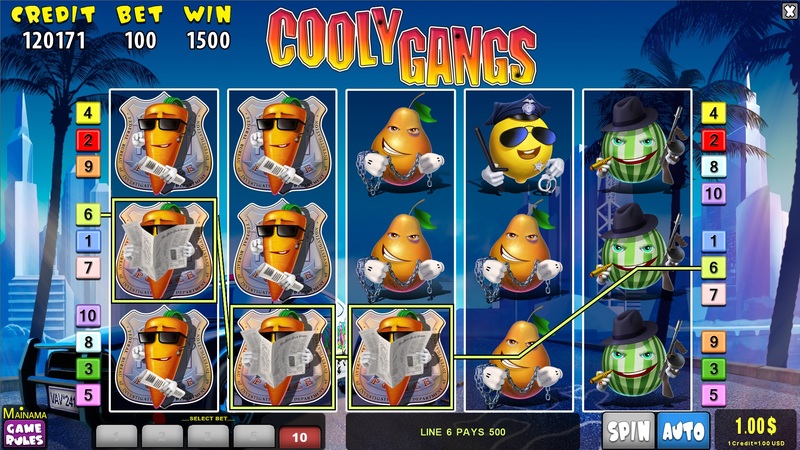 Whenever drops three or more of these characters, you get prizes. 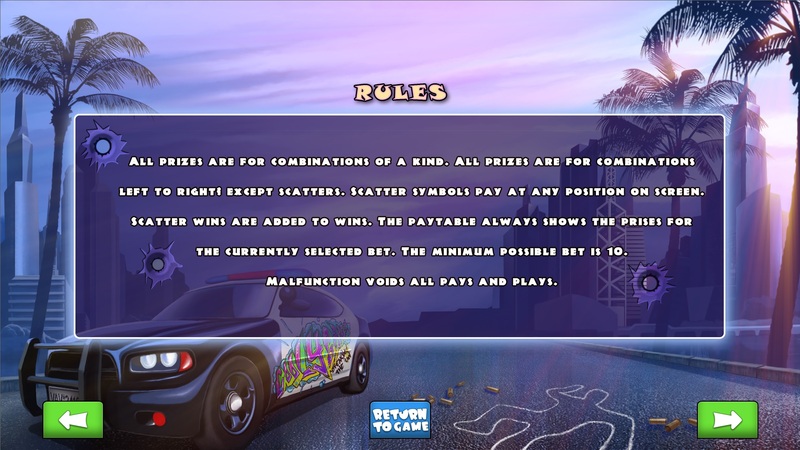 Scatter' position does not matter, only the number of characters is important. 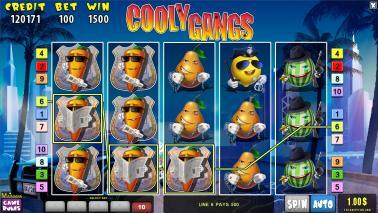 Vivid characters and solid wins will not leave you indifferent. Would you like to have a good time? 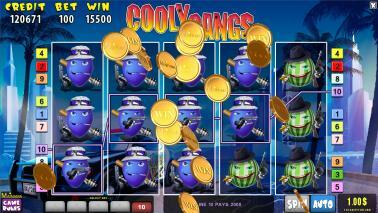 Then Coolygangs is what you need! It is known that fruits and vegetables are very useful. But did you know that they can be daring ...? MainamaGames Company presents to your attention a delicious novelty. 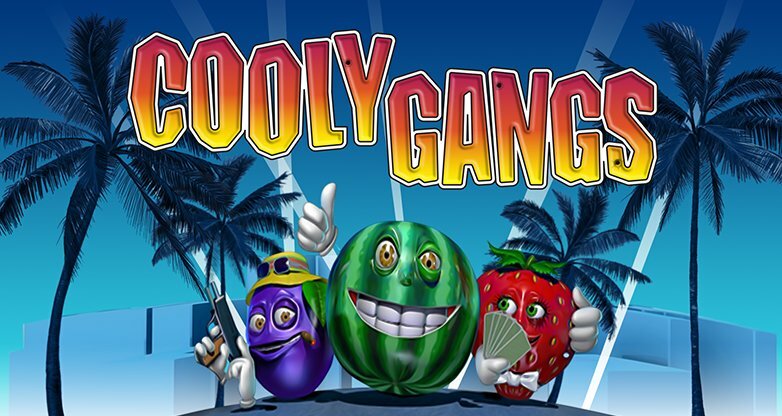 Juicy fruits in the form of the police and the mafia, great graphics, animation and background music theme - all this awaits you in the game Coolygangs!